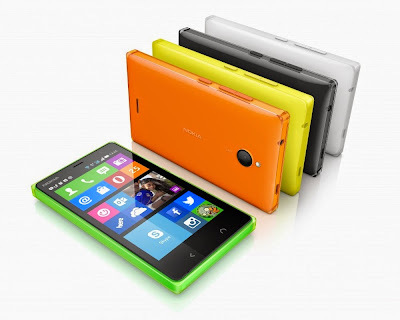 Not too long ago, Nokia launched the company's first ever Android-based smartphone: the Nokia X family of devices. Recently, Microsoft Mobile has announced the next generation Nokia X, welcome the Nokia X2. The Nokia X2 runs on Nokia X software platform 2.0 with enhanced hardware and software. 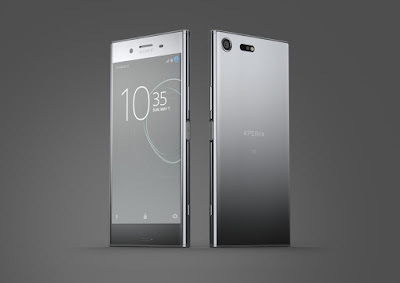 It's now equipped with a 4.3 inch 480 x 800 ClearBlack LCD display, powered by a Dual-core 1.2 GHz Snapdragon 200 CPU and paired with 1 GB of RAM. The dual-SIM smartphone has a 5 MP rear camera with LED flash and a VGA front-facing camera. 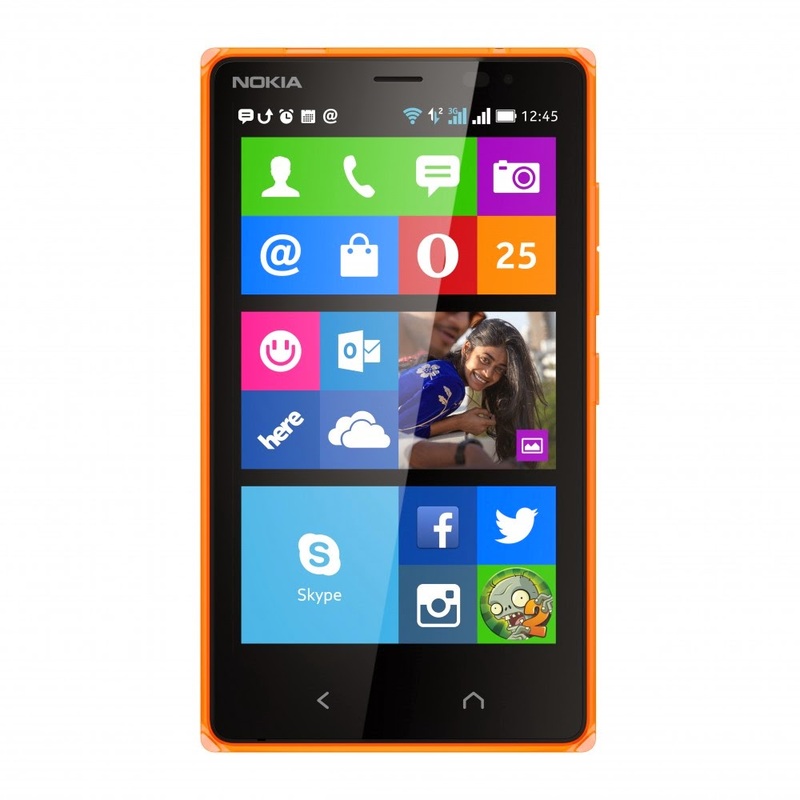 It comes with 4 GB of internal storage and a microSD card slot support up to 32 GB. Other features included Bluetooth 4.0, A-GPS, Here Maps, Android apps support and a large 1,800 mAh battery. There's a additional button alongside the Back key, Microsoft added a Home key for simple navigation. 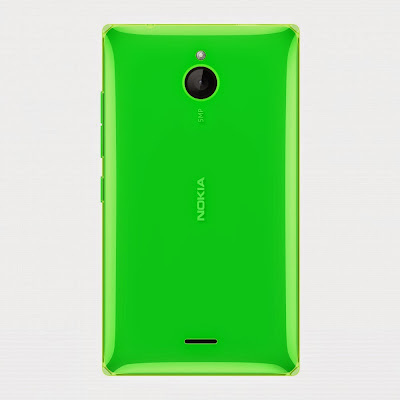 The Nokia X2 is scheduled to release in selective markets starting from July with a price tag of EUR 99 (around RM434). To be available in bright Orange, bright Green, Black and White. 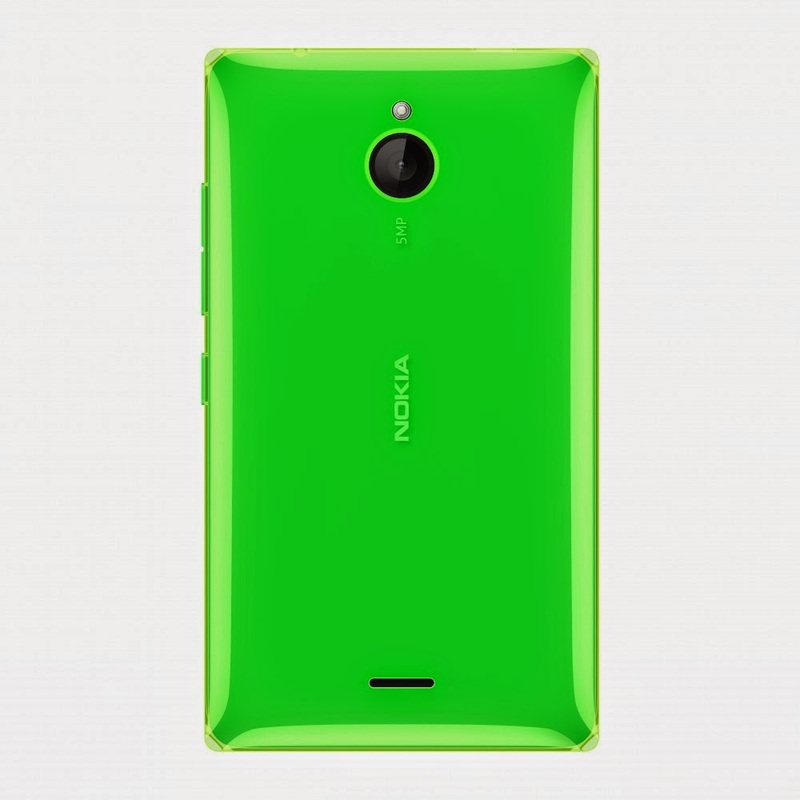 To discover more about the new Nokia X2, head on to www.nokia.com.